Muslim Now | تطبيقات ل إفون، بحث والتوصية!|Appsuke! • Accurate prayer times based on your current location. 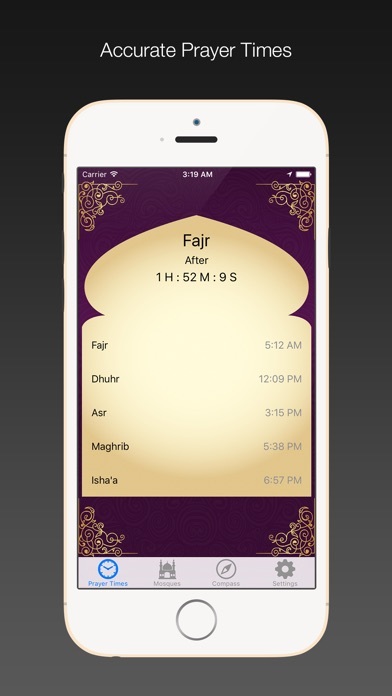 • Prayer times reminder with athan sound. 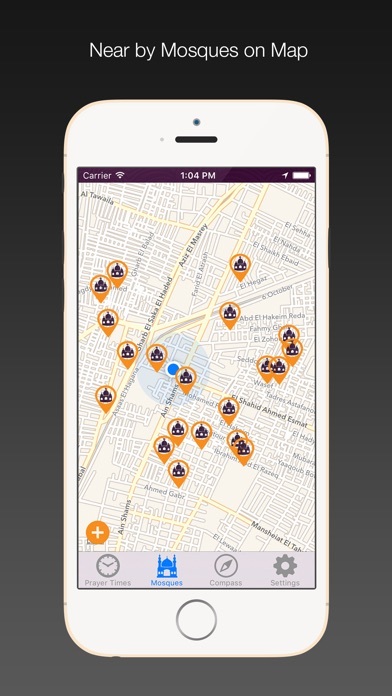 1) Map view: to display mosques on the map. 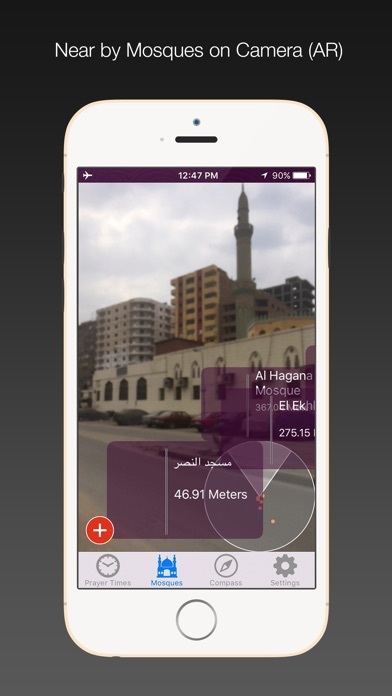 2) Camera view: to display mosques on the camera using augmented reality technique. 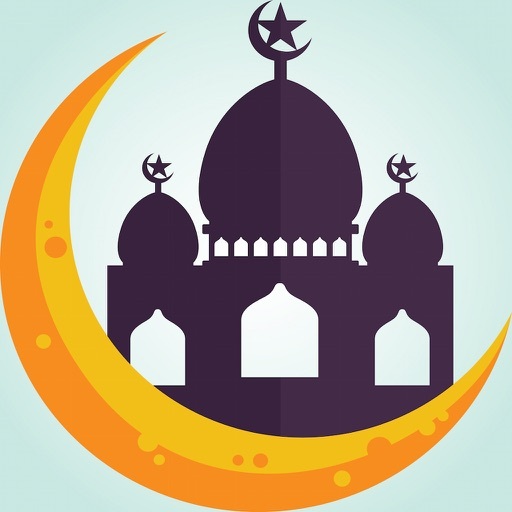 3) List view: to display mosques on a list. 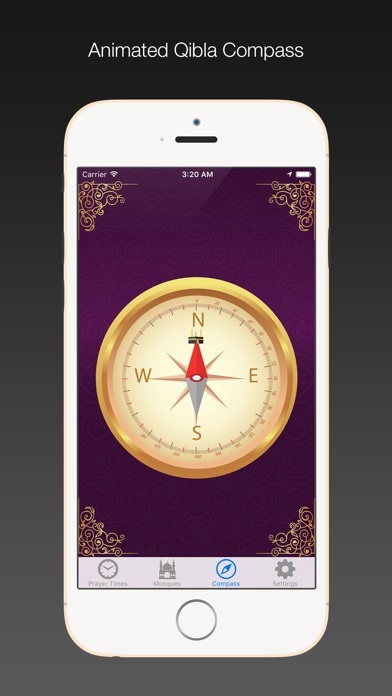 • Accurate animated qibla compass direction based on your current location. • App Settings for further customization. • App fully translated to: English, العربية. – التطبيق مترجم بالكامل الى: English, العربية. طباعة ومراجعة الناس إلى اي فون أب [Muslim Now]!